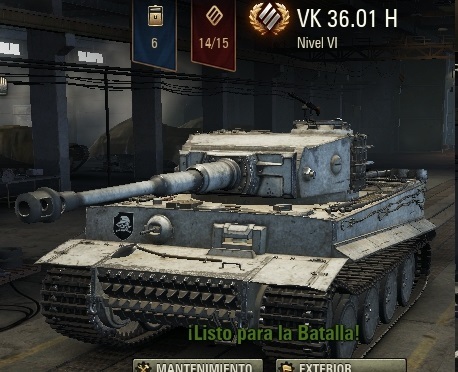 OP is probably just trying to hide the fact that he took Desyatnik_Pansy's Tiger 1 HD remodel (end of post #2), slapped tracks to the side of the turret (not even that lol) and is calling it his now. Gotta love those people that just steal take things and do not give credit at least. A good amount of time went into that project masking out the Dunkelgelb color of the Tiger 131 and coloring it Panzergrau, replacing the commander's cupola etc. I think it shows how much respect (which is probably close to none) OP has towards other modders and their work. Edited by Milkym4n, Aug 21 2017 - 05:27.